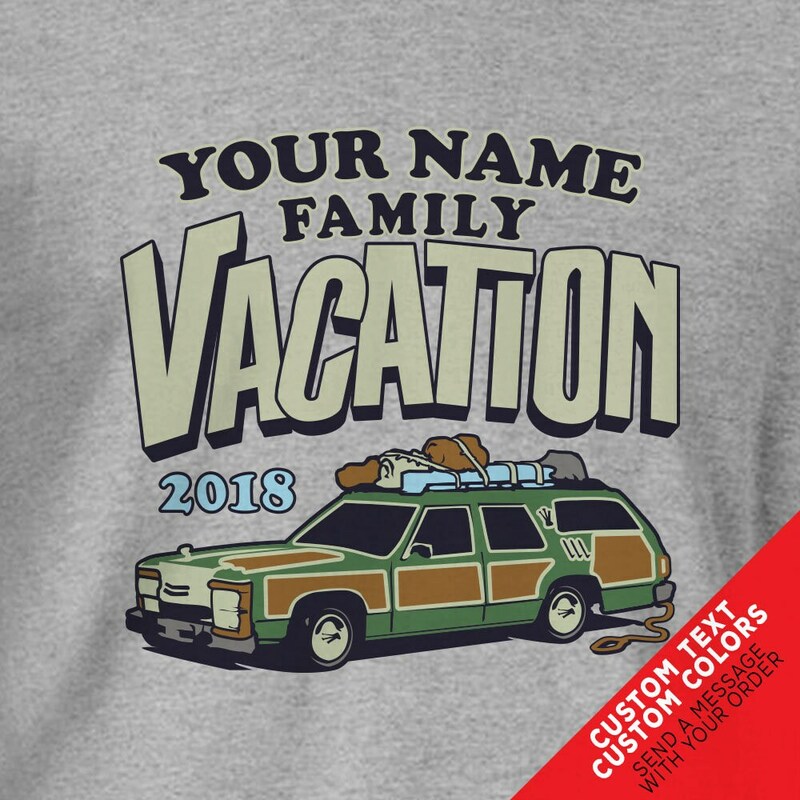 Custom Griswold Family Vacation Station Wagon T-shirts. Great for Road trips! 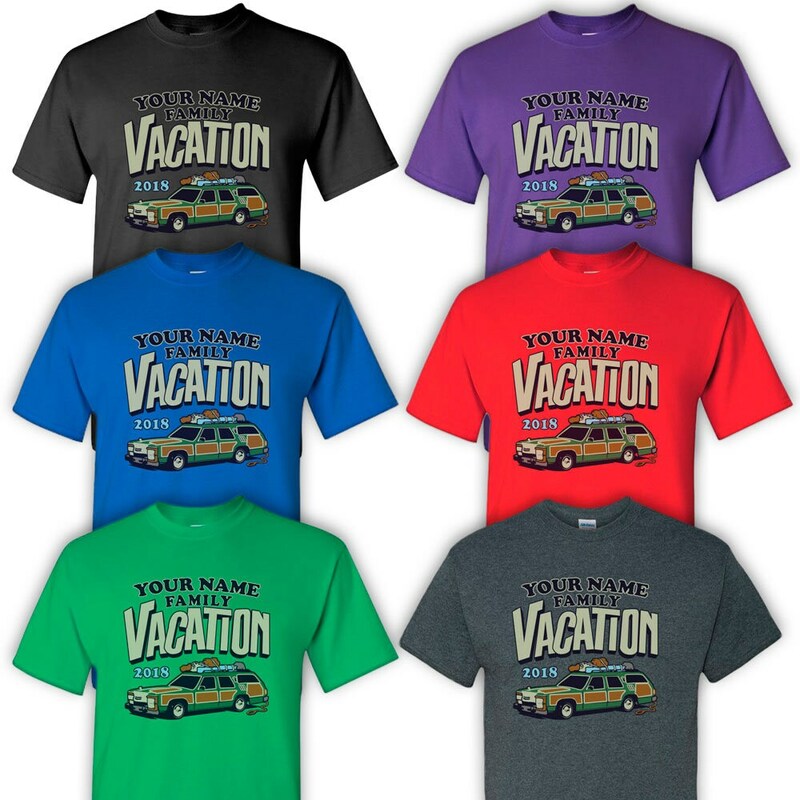 Road Trip Shirt with the Griswold Station Wagon. 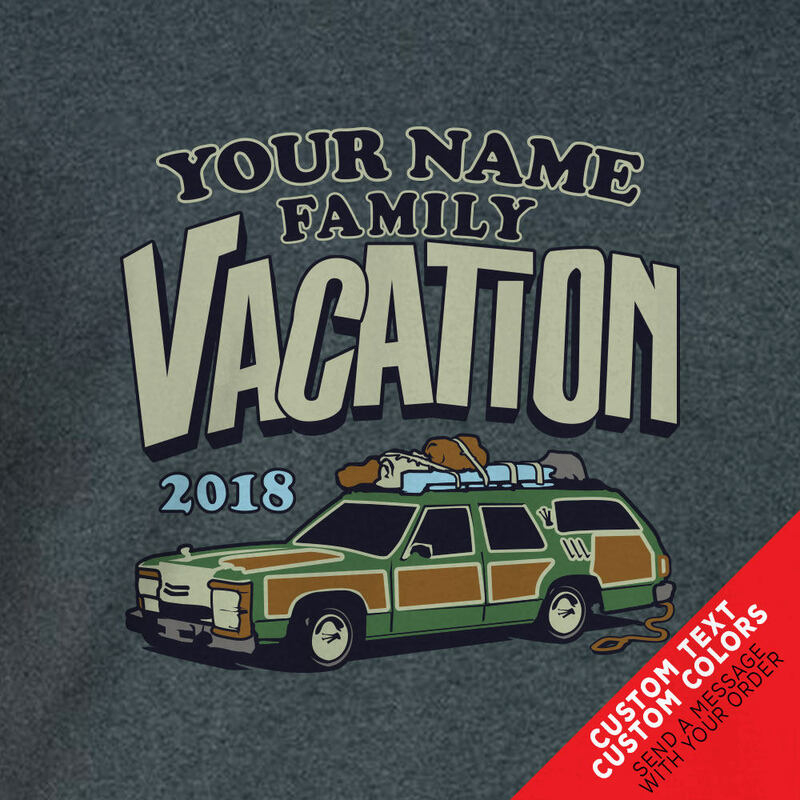 inspired by National Lampoon's Vacation movie. Vintage Station wagon graphic. 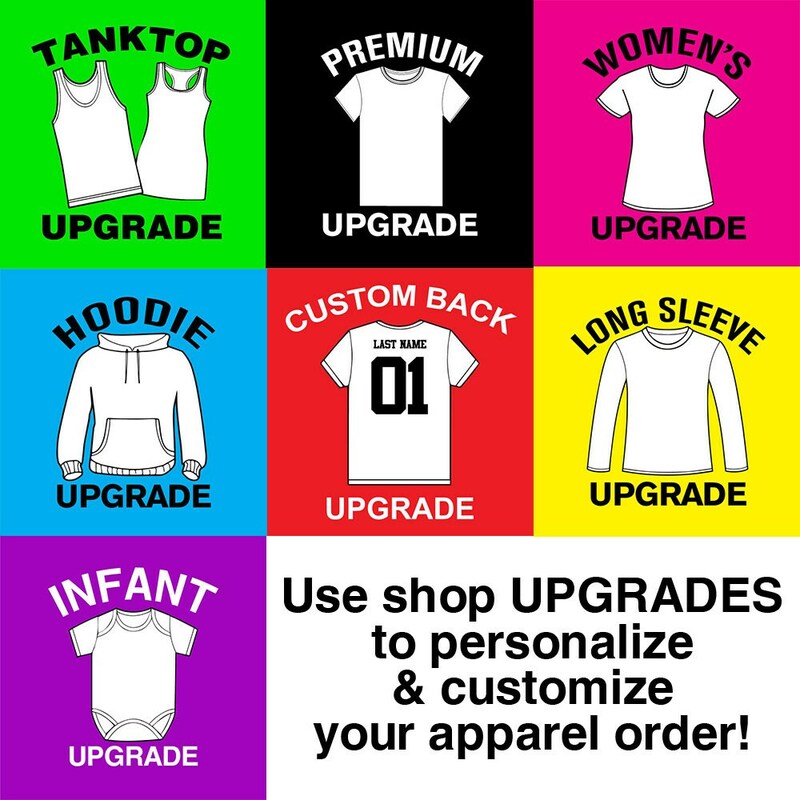 POLICIES: At Chattanooga Tshirt™ we guaranty our products. We strive to maintain perfect feedback and customer satisfaction. Please contact us through Etsy if you have any questions and we will work with you to figure out a reasonable solution for most projects. 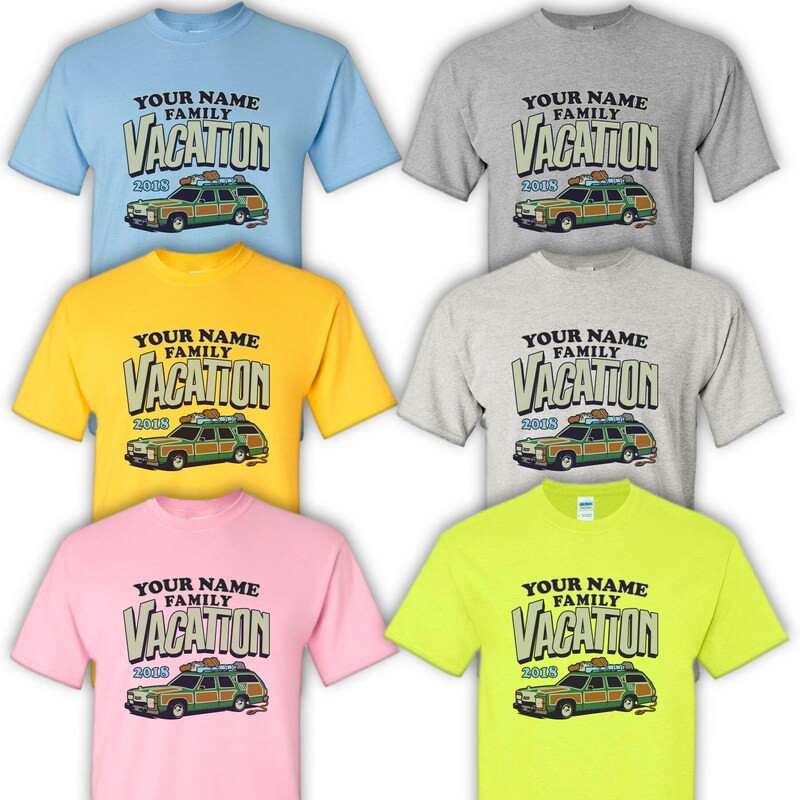 Please visit our website at www.chattanoogatshirt.com if you would like a quote on a custom order. 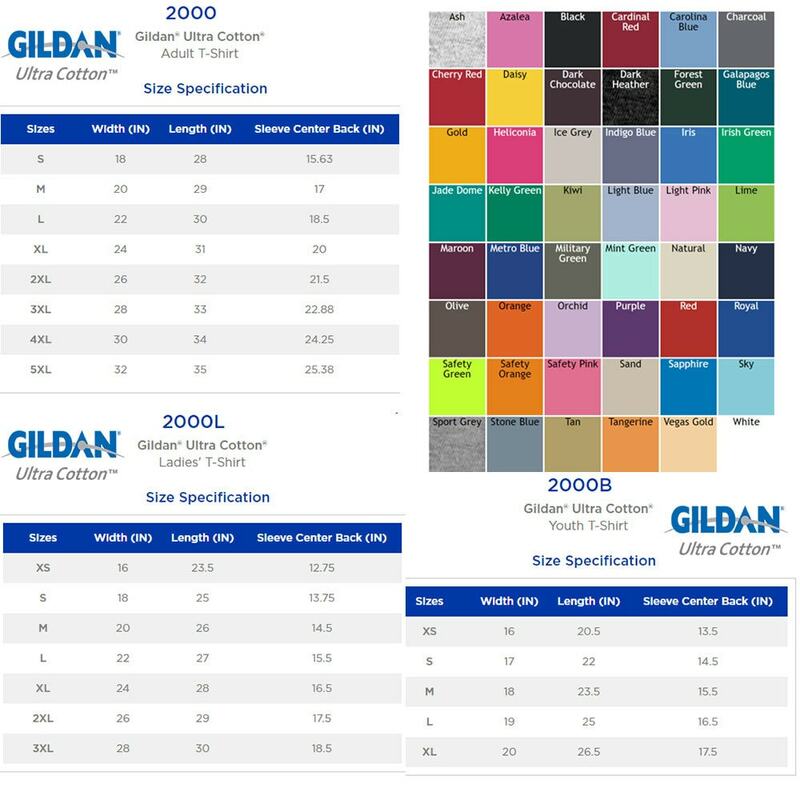 We do not offer returns on sizing issues, so please do some measuring and look at the size chart. If you have any questions, please send a message with your questions.